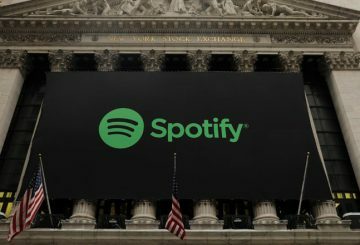 Spotify has filed a complaint with EU antitrust regulators against Apple. 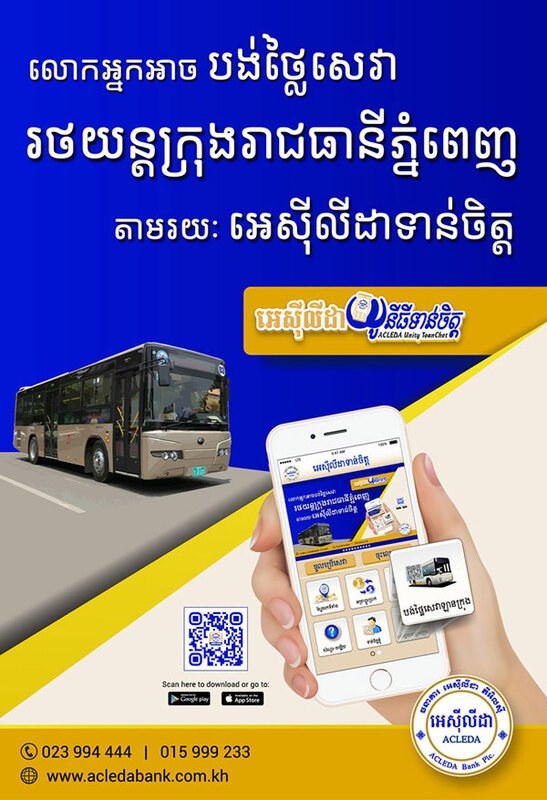 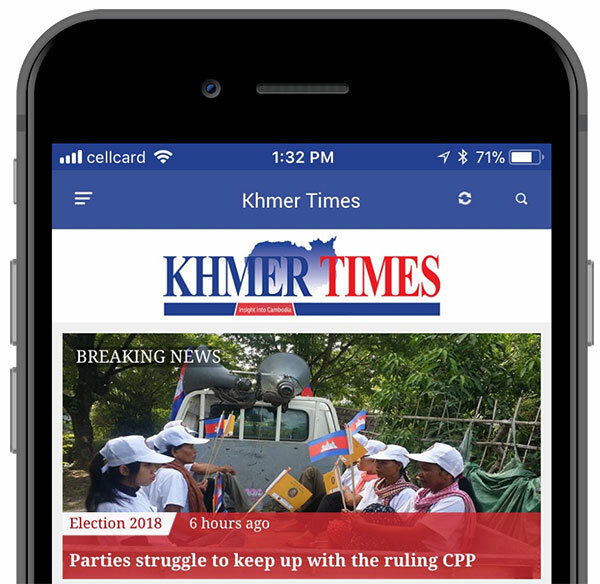 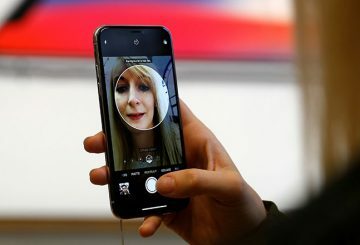 Hackers hijack technology designed by Apple Inc to distribute apps on iPhones. 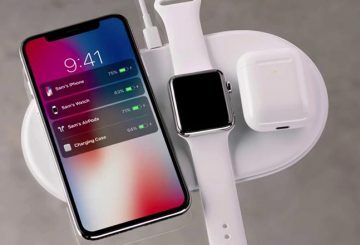 Apple is rumoured to be resurrecting its long-delayed AirPower wireless charging mat. 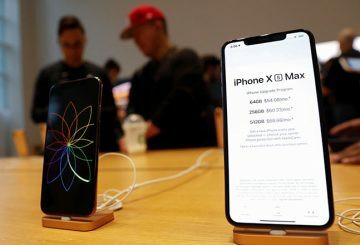 According to a tweet coming from ChargerLAB, a “credible source” says that Apple will begin rolling out the wireless charging mat in the coming months. 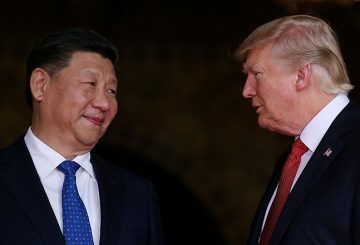 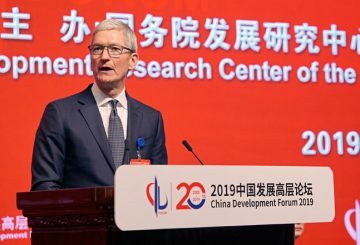 Trump downplay a revenue warning from Apple Inc that cited slowing sales in China. 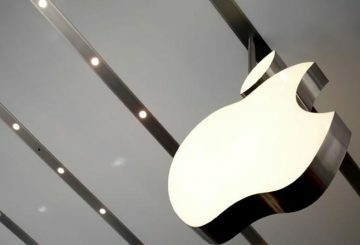 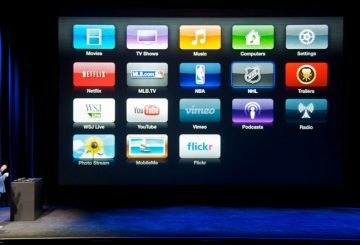 Apple Inc on Wednesday took the rare step of cutting its quarterly sales forecast. 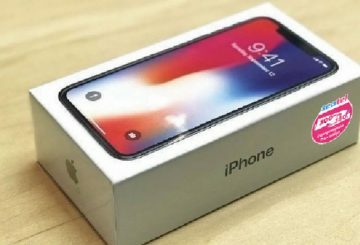 Apple will begin assembling its top-end iPhones in India through Foxconn. 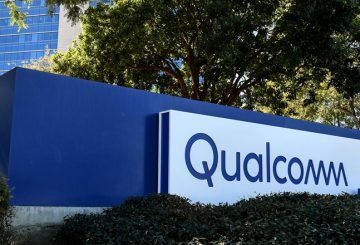 Earlier this week, a Chinese court granted semiconductor manufacturer Qualcomm an injunction against Apple which would force the company to cease sales of several older iPhone models (6S to the X). 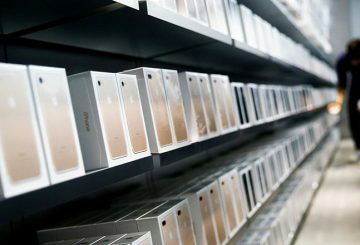 A Chinese court has ordered a sales ban of some older Apple Inc iPhone models. 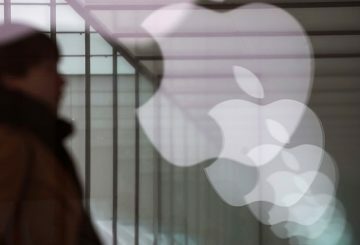 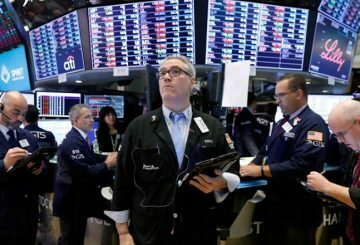 US stock index futures dipped as Apple shares are hit by concerns of slowing demand. 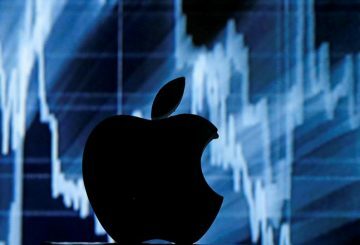 Shares in Asian suppliers and assemblers for Apple fell after several component makers warned of weaker than expected results. 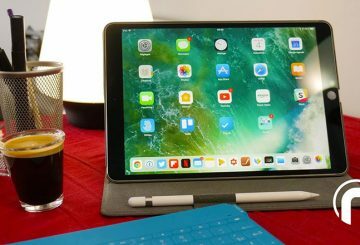 Last Tuesday in Brooklyn, New York, Apple finally took the wraps off a timely refresh of some of its signature products; the iPad Pro and the MacBook Air. 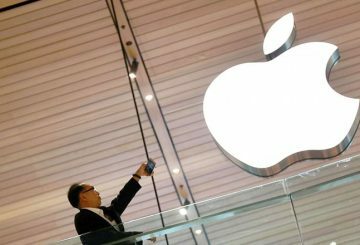 Shares in Apple fell 6%, cutting its market value back to less than $1 trillion. 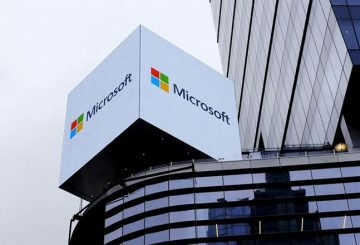 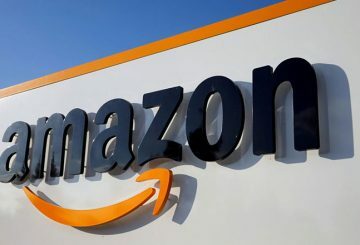 Microsoft regains its spot as the 2nd most valuable US company on Friday after a disappointing quarterly report from Amazon. 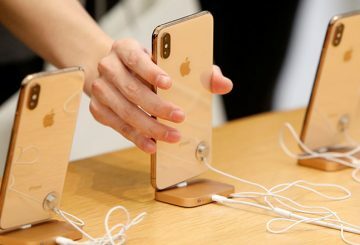 Imagine spending over $1,000 on Apple’s shiny new iPhone XS or XS Max and then realising that it fails to charge consistently when plugged in. 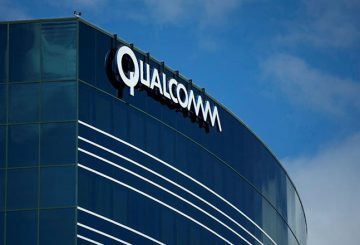 Qualcomm Inc accuses Apple Inc of stealing its chip-making secrets. 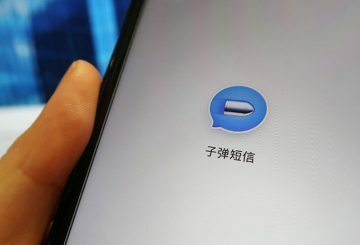 Bullet Messenger, a Chinese messaging app, has racked up millions of downloads. 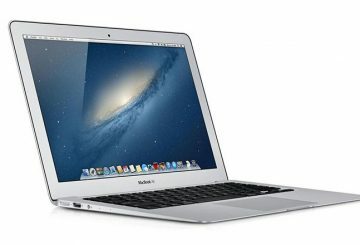 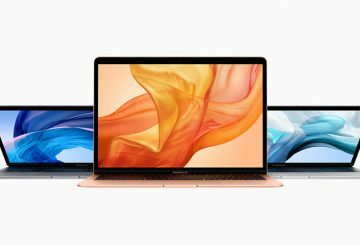 After refreshing its Macbrook Pro lineup, Apple is teasing the release of the long-awaited, redesign of the MacBook Air laptop. 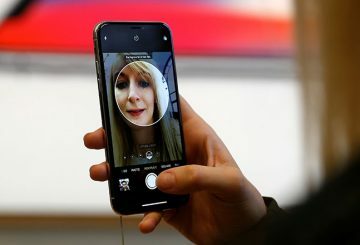 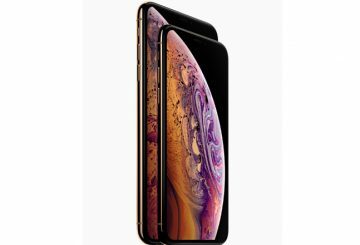 Apple sales led by iPhone X pushed quarterly results far beyond Wall Street targets. 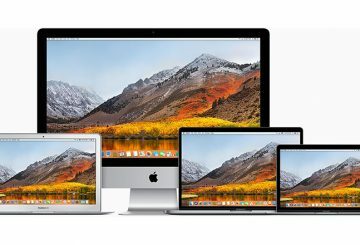 Apple has finally updated its more expensive MacBook Pro lineup, packing their devices with newer processors, True Tone displays, and a ‘quieter’ keyboard. 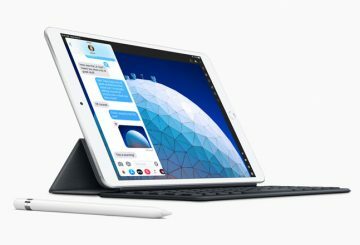 BlackBerry has returned with another stab at Android glory. 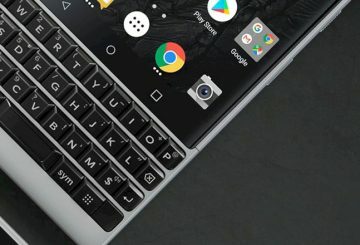 After losing its market share from its heyday of the early 2000’s, the KEY2 is RIM’s attempt at clawing back some customers from Apple and Android. 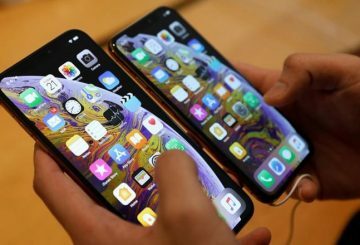 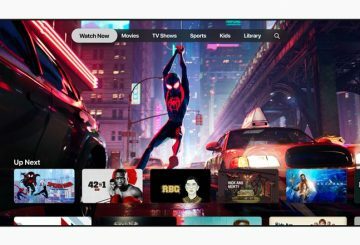 Apple has made its iOS 12 Public Beta operating system available for download.